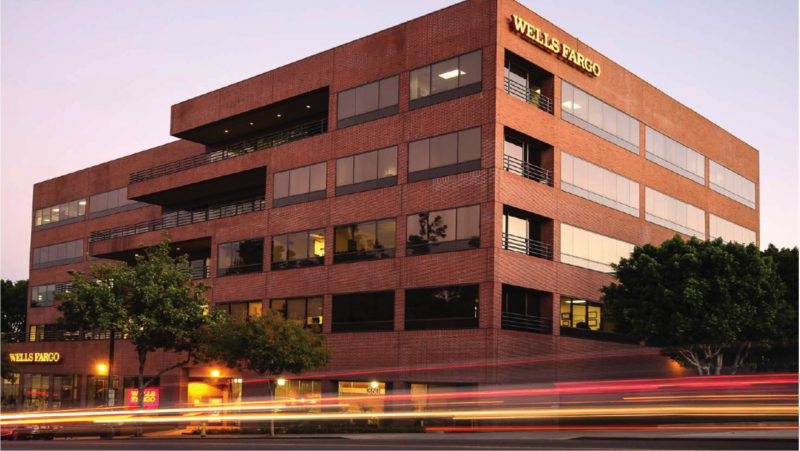 350 West Colorado Boulevard is a premium Class-A office building located in Pasadena, California. Located adjacent to the vibrant Old Town Pasadena area and within close proximity to the Rose Bowl, 350 West Colorado is adjacent to prime retail, dining and entertainment amenities. The property consists of a 5-story office tower totaling 84,033 square feet, as well as a 3-story, 275 stall parking garage. Built in 1985, 350 West Colorado is home to anchor tenants Wells Fargo and Holthouse Carlin & Van Trigt.